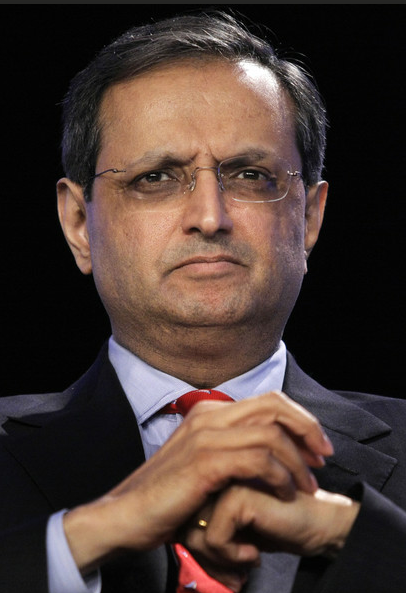 About 55 percent of the shareholders voting were against the plan, which laid out compensation for the bank's five top executives, including Mr. Pandit. "C.E.O. 's deserve good pay but there's good pay and there's obscene pay," said Brian Wenzinger, a principal at Aronson Johnson Ortiz, a Philadelphia money management company that voted against the pay package. Mr. Wenzinger's firm owns more than 5 million shares of Citigroup. Oh noes! However will Citigroup retain and attract "job creators" without obscene pay?! When Google's split was announced, I was a little surprised shareholder reaction seemed to be universally positive, as if they didn't give a crap about being able to vote their shares. Mr. Pandit must be pretty jealous his shareholders proved less docile in this instance.